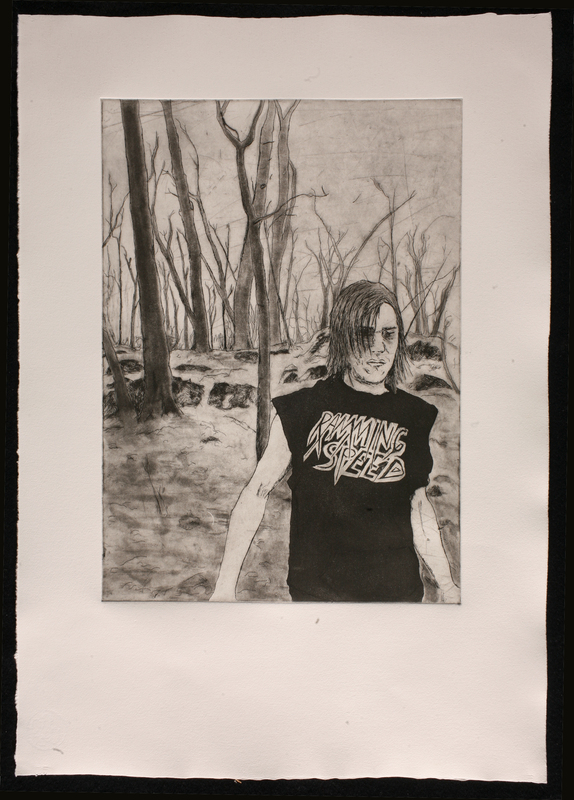 Here are the last five etchings in the series of prints about my brother, Elliott. Untitled (Ramming Speed), Etching with drypoint, spitbite and aquatint. 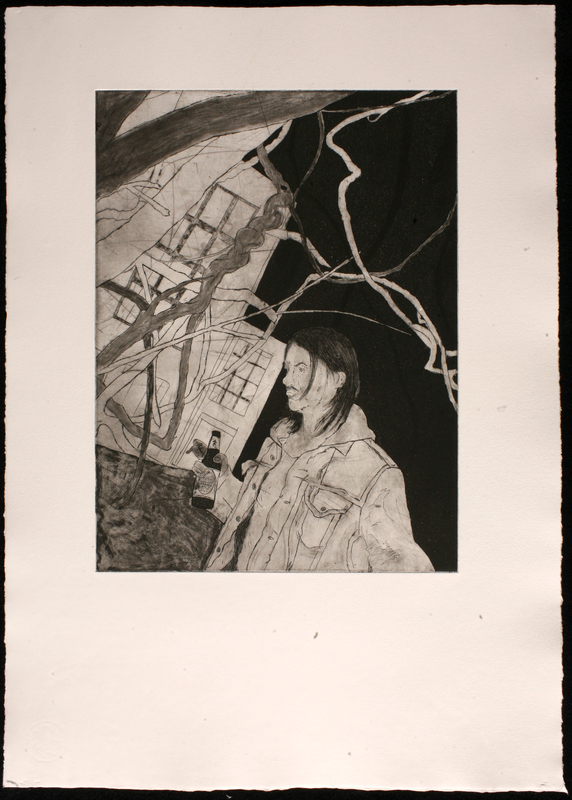 Untitled (Brother), Etching with aquatint. 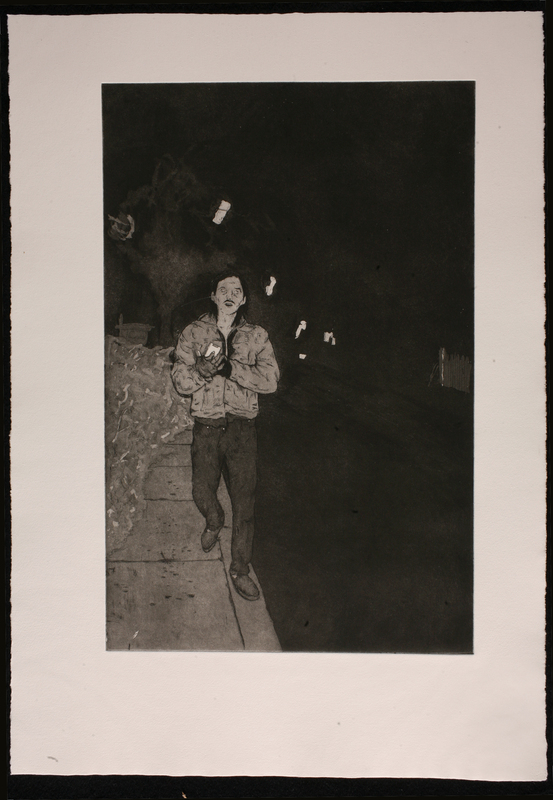 Untitled (Brookline), Etching with whiteground, drypoint and aquatint. 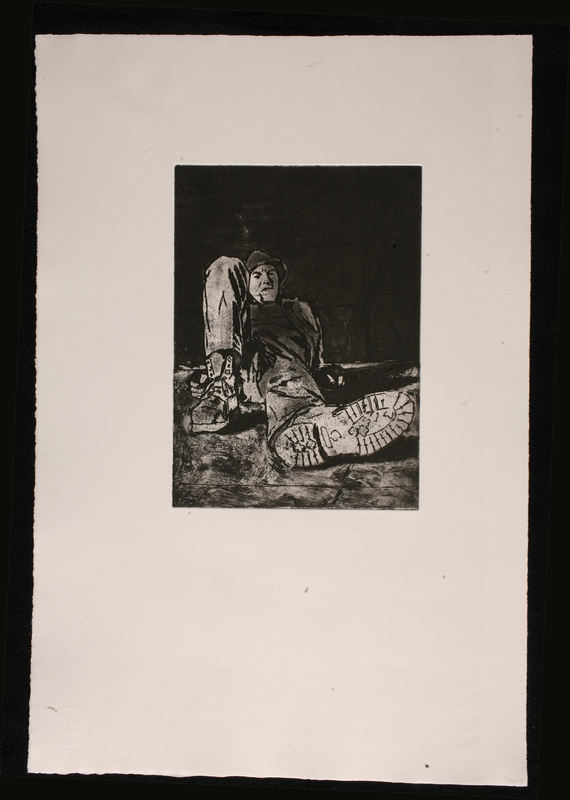 Untitled, Etching with softground, drypoint, spitbite and aquatint. 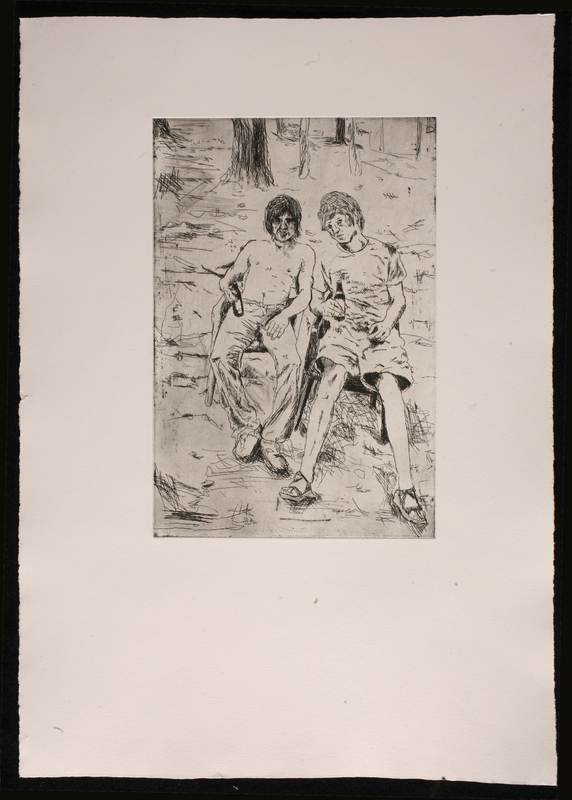 Andrew and Elliott, Etching with drypoint. You are currently browsing the taylor chaffee blog archives for June, 2010.